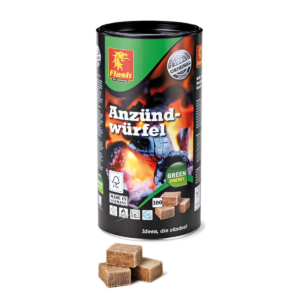 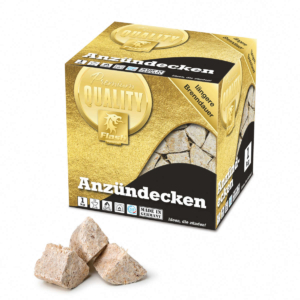 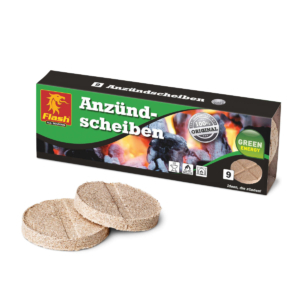 For more than 30 years, BOOMEX Produktions- und Handelsgesellschaft mbH has been synonymous with high-quality, safe firelighters. 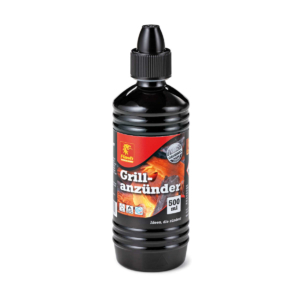 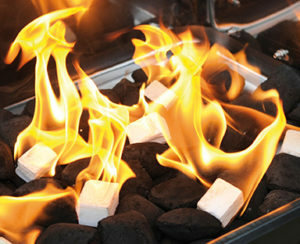 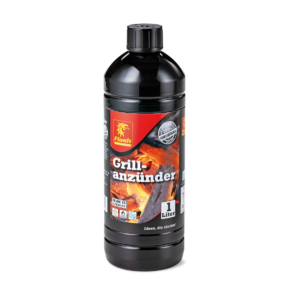 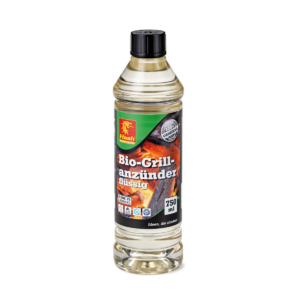 The company ranks among Europe’s leading providers of charcoal, grill and fireplace lighters! 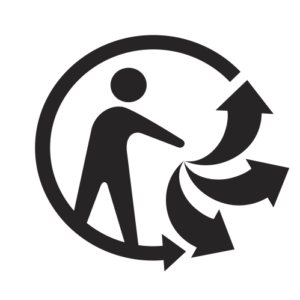 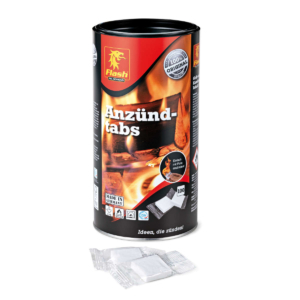 Attention is paid to ensure a careful selection of raw materials, processing quality, easy handling and environmental compatibility. 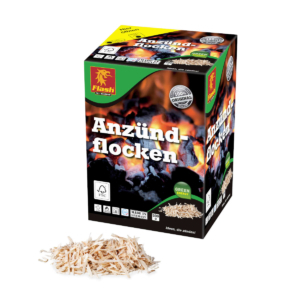 For BOOMEX it goes without saying that firelighters have to comply with the provisions set out in DIN EN 1860-3. 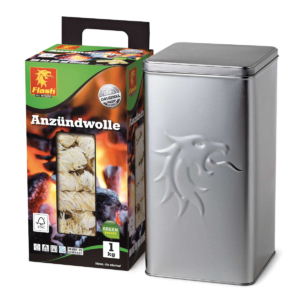 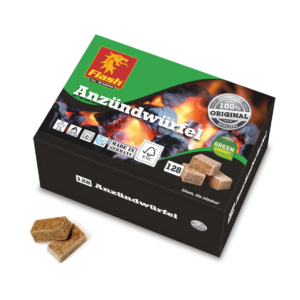 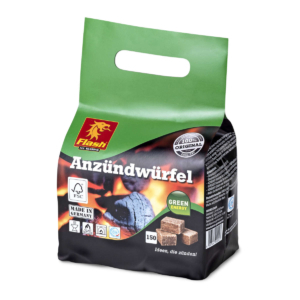 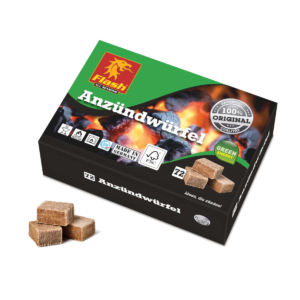 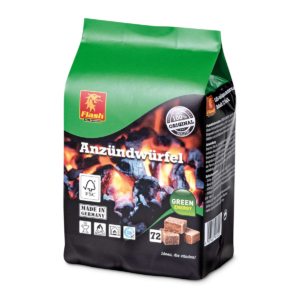 A firelighter with an ecological approach and up to 65 % longer burning time compared to the normal FLASH firelighter cube. 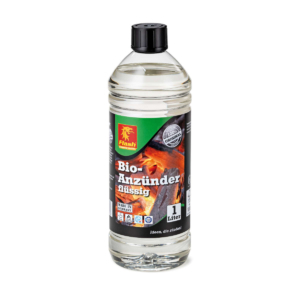 A clean-burning lighter that burns twice as long as normal FLASH primers. 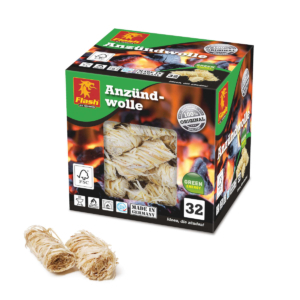 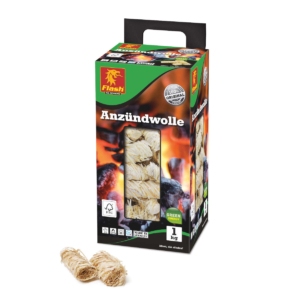 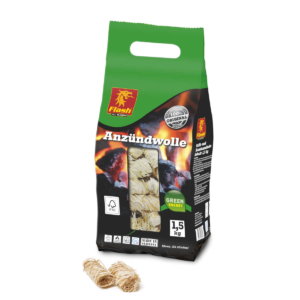 An ecological lighter with up to 50 % longer burning time compared to normal FLASH firelighter wool. 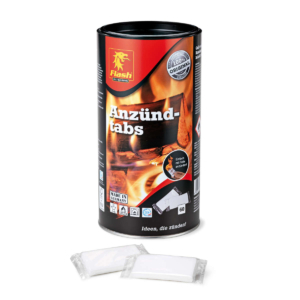 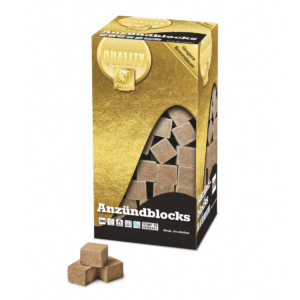 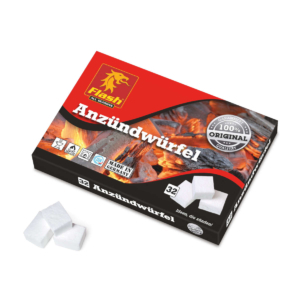 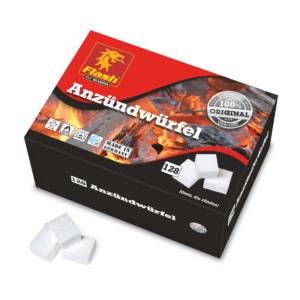 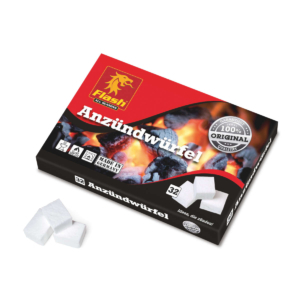 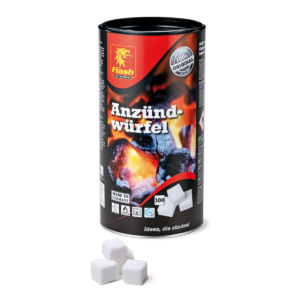 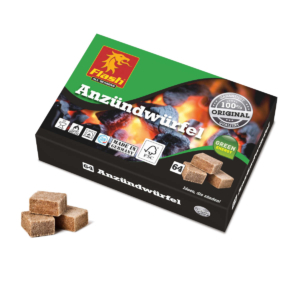 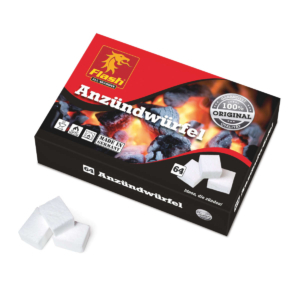 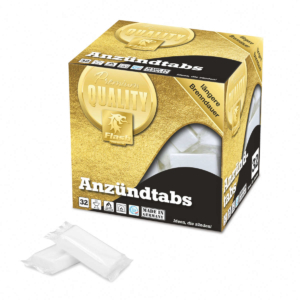 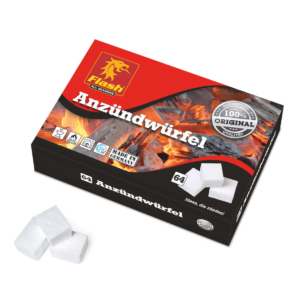 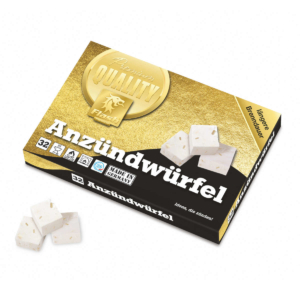 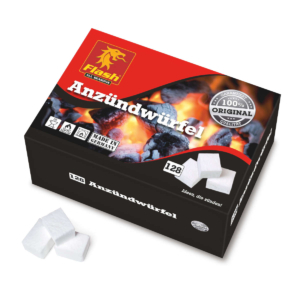 An ecological lighter with up to 30 % longer burning time compared to normal FLASH eco-firelighter cubes.